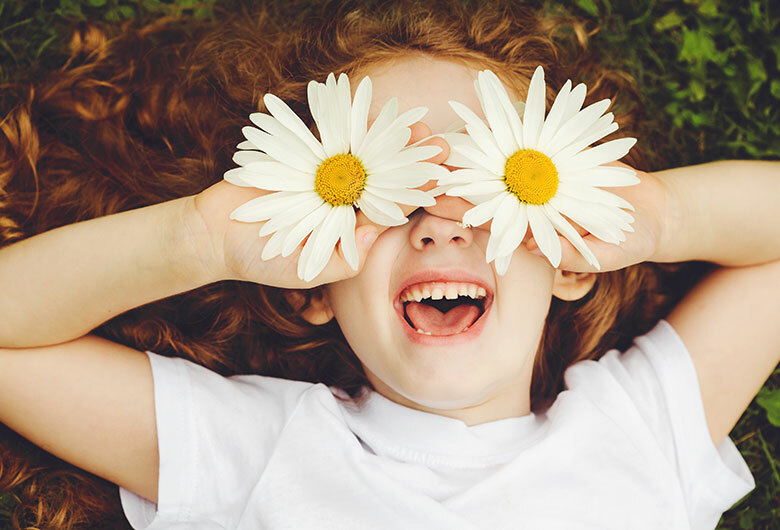 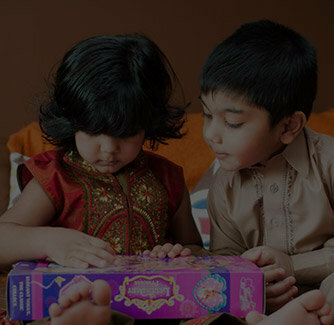 The bond of siblinghood is considered to be the strongest and most sacred bond. 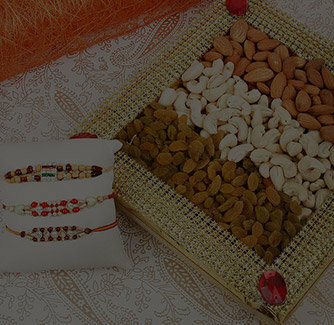 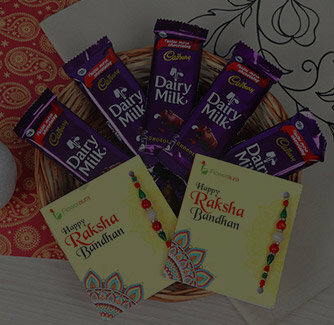 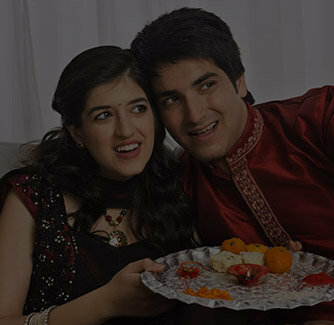 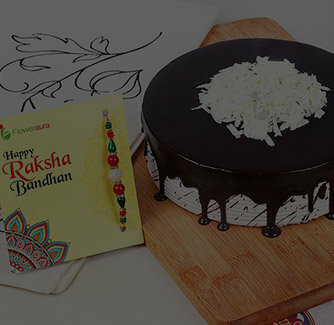 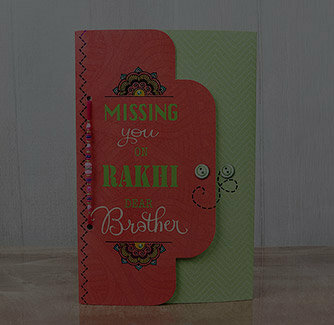 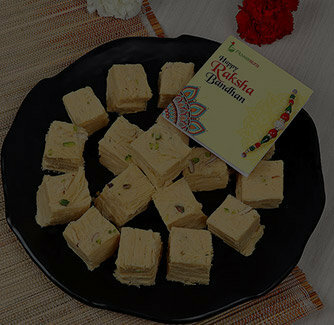 Rakshabandhan is the most special festival that celebrates this special bond of love and affection. 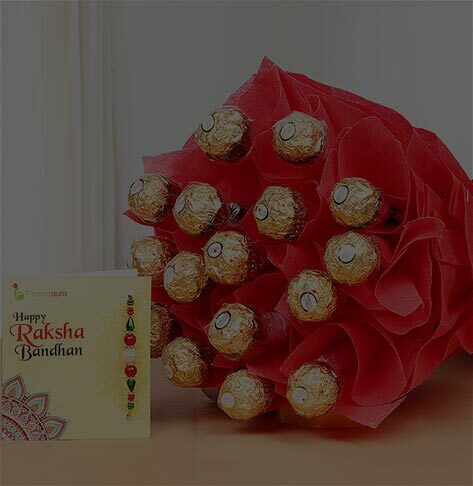 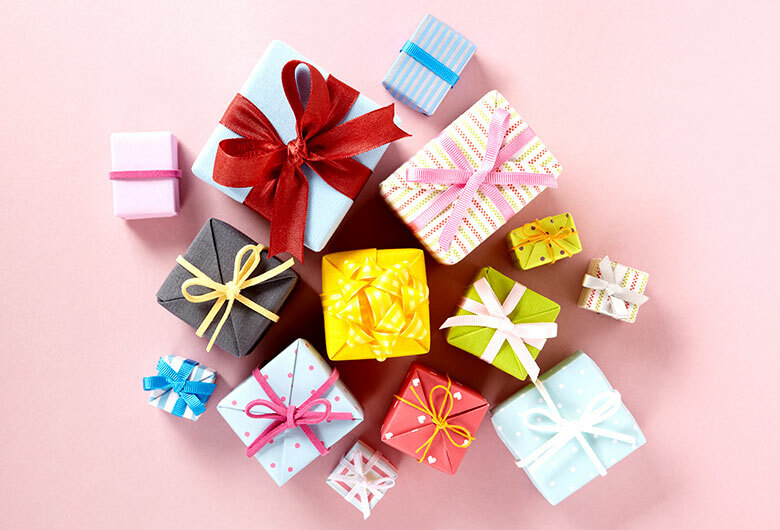 This year, gift your brother this special Rakshabandhan combo to your loving brother and make it an ever-memorable event for your brother.